The Advantage Program is an invitation-only joint initiative of RHT Education, Jiangsu universities, Jiangsu enterprises and the Jiangsu Provincial Department of Education. Your school has been selected to participate in The Advantage Program together with schools representing the United States, Canada, Europe and the United Kingdom. Each student must be nominated by their school. Students do not require to have any level of Chinese language but they should have an interest in exploring the academic pathways on offer in China. Schools may nominate up to six students. For day to day pictorial updates, click here. 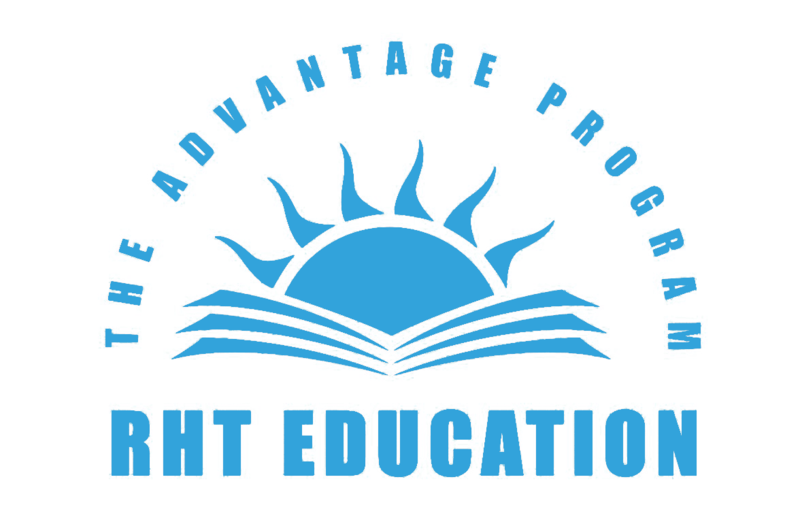 The pilot of the Advantage Program has now concluded. In it forty students and five teachers from the USA, Australia and the Netherlands toured Jiangsu. Jetlag aside, it was an eye-opening experience for the group in their exploration of Chinese higher education opportunities. From sampling exotic cuisine to visiting a diverse range of universities and the corporate giants that drive China’s economy, every day was jammed packed with activities. For the archived day to day pictorial updates, click here.